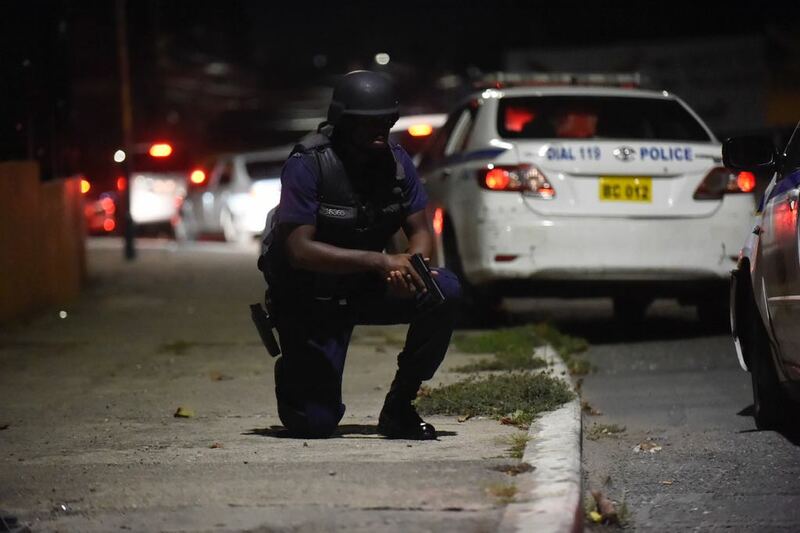 Motorists are being urged to avoid the Swallowfield area in St Andrew where thugs have been firing shots. The police say motorists should avoid Old Hope Road, Windsor Avenue and Arthur Wint Drive. It follows an earlier fiery protest reportedly over Monday’s killing of a 16-year-old by the police. Residents claim that the boy was innocent. At nightfall, police reinforcement had to be called in as thugs fired shots at the Stadium police station. 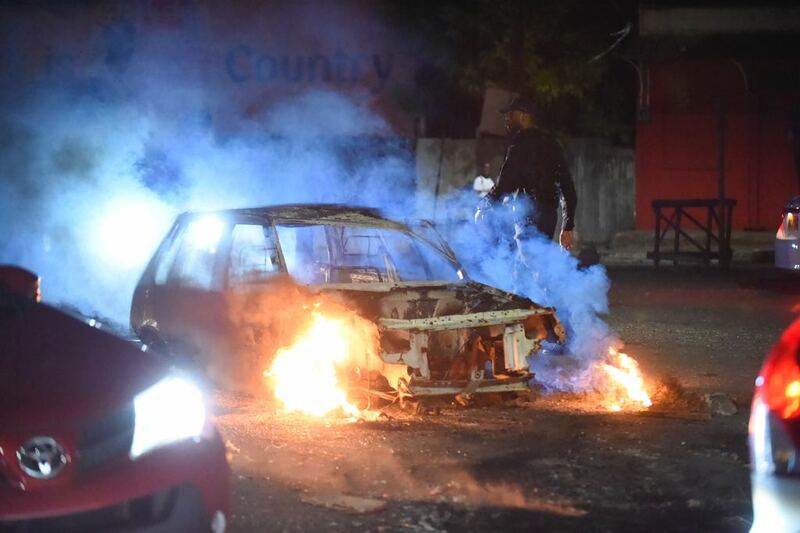 Several motorcars that were travelling along Arthur Wint were caught in a gridlock as the police tried to remove the frame of a car that was packed with debris and set on fire. This morning, there was an attempt to firebomb the police station.